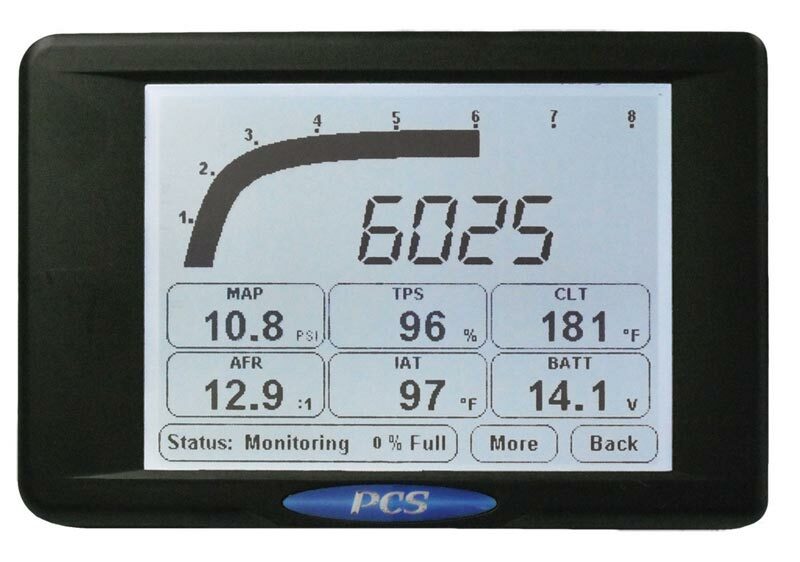 The D200 Dash Logger is a high contrast, 6-inch viewable, transflective touchscreen that is easily seen in day or night. The durable, high sensitivity, resistive touchscreen can be easily activated with a stylus or finger. 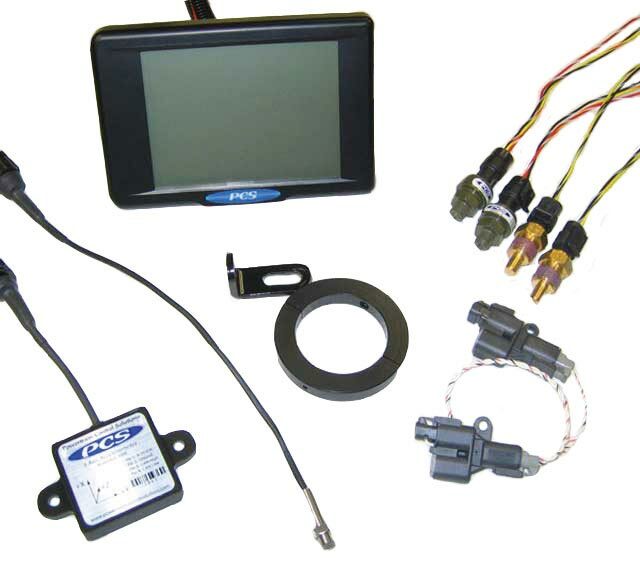 The D200 has 8 analog inputs, 2 speed inputs, and 2 PWM outputs. 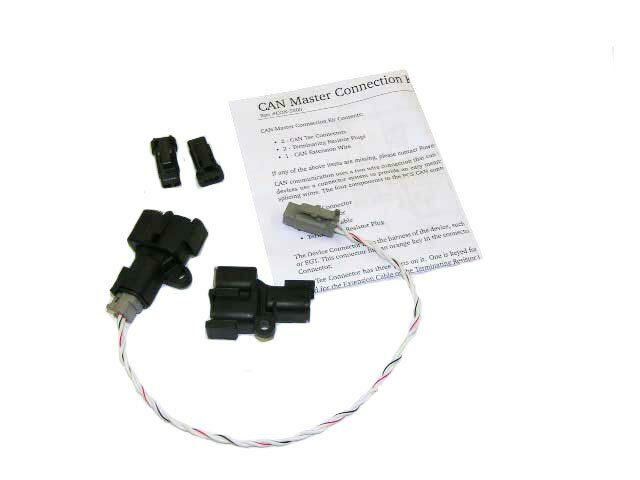 The analog inputs can be used for engine sensors, a data log start switch, or any other voltage you wish to monitor and log. 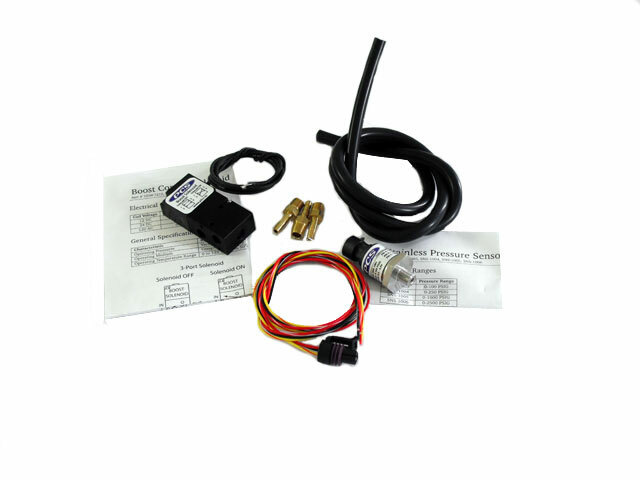 The versatile PWM outputs can perform a variety of tasks from an external shift light to boost control. 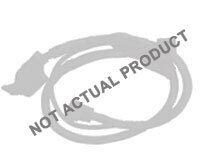 The D200 communicates with external devices using RS-232 or CAN 2.0b. 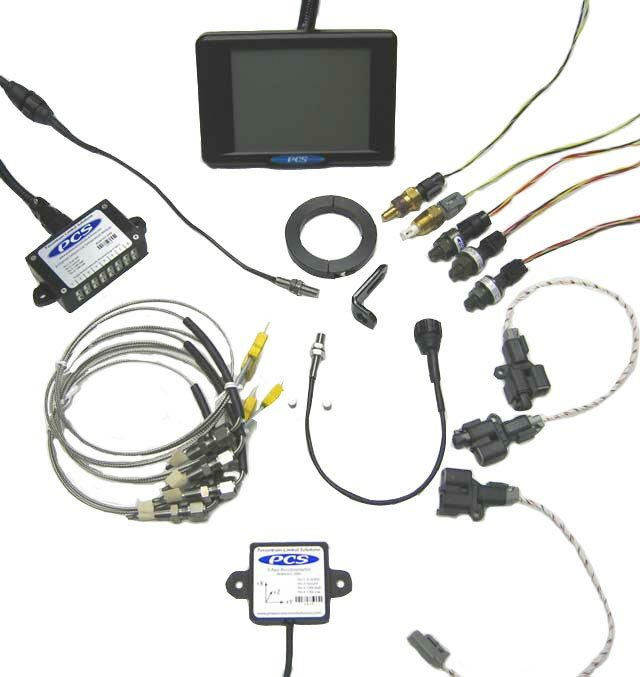 The D200 offers several fully programmable monitor screens capable of displaying any combination of inputs. 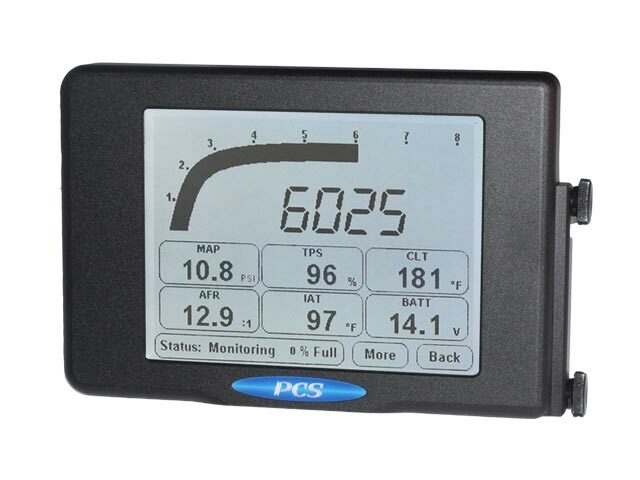 This allows the user to select the most appropriate view for the situation, such as a large tachometer for the track, or a screen with over 20 items for diagnosing a problem. 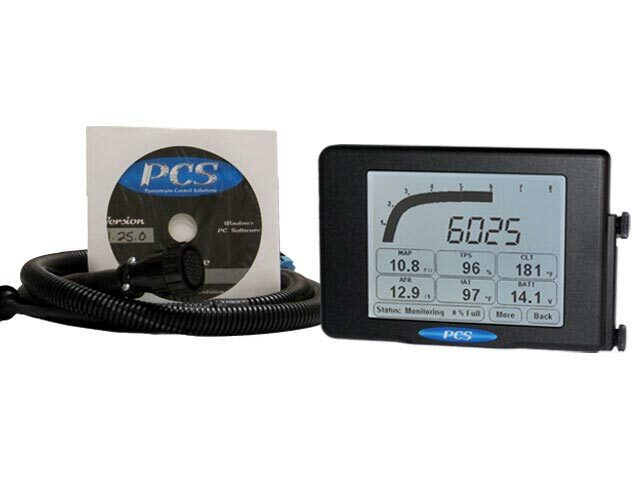 Configuration of individual gauges is as simple as touching the gauge on the screen and selecting the input you wish to associate with it. 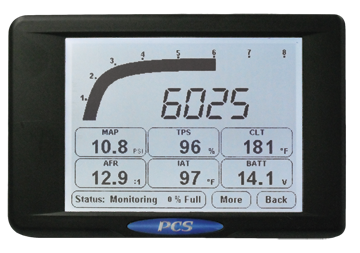 Programmable alarms allow the user to set high and low points for a particular input. 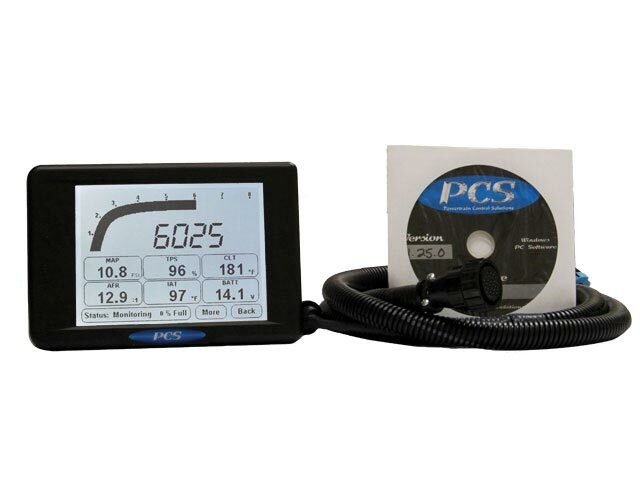 If the input exceeds the specifications, the D200 will alert the driver by flashing the gauge or item. Shift light functionality can be accomplished by having the D200 flash the screen at a desired RPM. The D200 is equipped with 2MB of on-board data log memory. Additional memory (up to 16MB) is available at the time of purchase. To optimize the memory usage, the user can select different logging rates for each device from 5HZ up to 1000HZ. The start of the log is triggered with the touchscreen or a button wired to an input. Multiple logs can be stored on the unit. Logs are stored by date and time and are also viewable through a data log explorer on the D200 screen itself. Any run can be played back on the D200 to gather information about the run without needing a laptop. The laptop communicates using USB, making quick work of downloading large data logs.